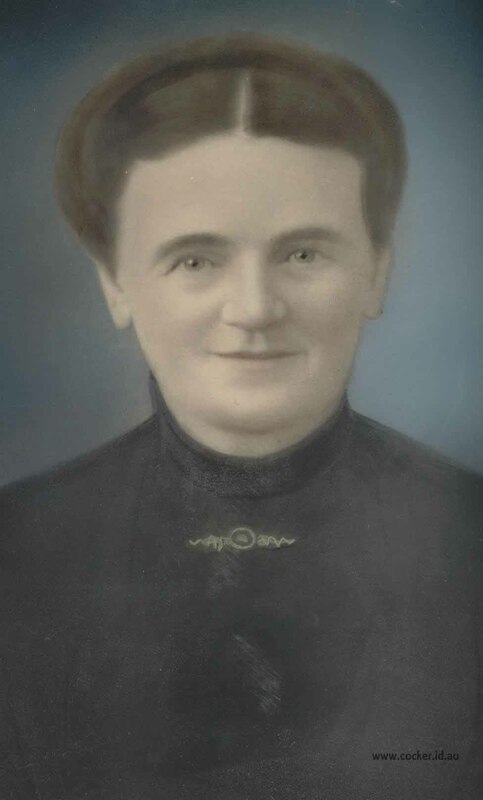 Sarah Cocker was born in Tasmania on 26 Apr 1848, died on 1 Jul 1932 in Barrington, Tasmania at age 84, and was buried in 1932 in Barrington, Tasmania. 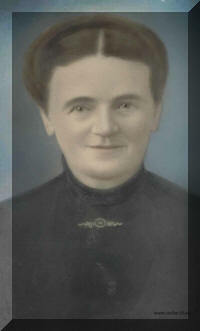 Her birth was registered in Campbell Town on 3 October, some four months later. Her father gave his profession as shoemaker and his residence as Lincoln, which was a very small village in the Somerset Land District at the junction of the Macquarie and Isis rivers, North West of Cambell Town and about and 40 km from Launceston. Sarah married Thomas Bennett, son of Nathaniel Bennett and Tamar Osborne, on 27 Feb 1873 in Home of John Cocker, Barrington, Tasmania. 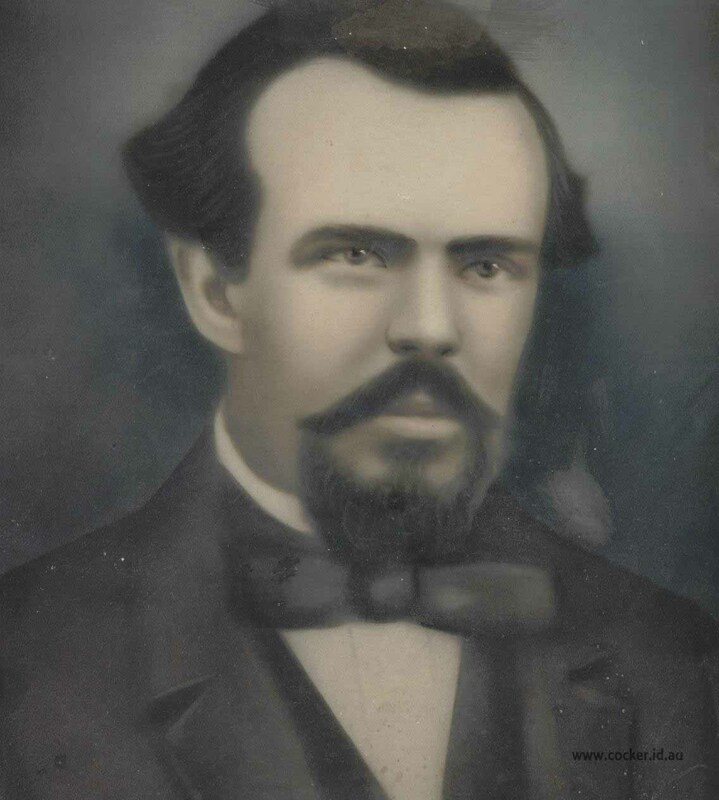 Thomas was born in 1838 in Gaddesden, Hertfordshire England, died on 21 Jul 1918 in Barrington, Tasmania at age 80, and was buried in 1918 in Barrington, Tasmania. Thomas also had 5 children from 2 previous marriages. One of these, Chris Bennett, died aged 49 on 18/10/1913 and is buried at Barrington near Sarah and Thomas' grave. A family story told about Sarah is that she was walking through some scrub to deliver lunch to the men who were clearing some land. She was carrying a baby at the time. As she stepped over a fallen log, she could feel something pulling at the clothing of the baby. When she look down it was "one of those tiger things" pulling on the baby's shawl. She picked up a branch and hit at it until it let go.